You can access Instagram from many platforms like Android phone and tablets, iPhone and iPad, Windows 10. These platforms have the Instagram app which is very helpful to interact with your Insta profile. Instagram app is free to download, and it takes only a couple of minutes to do it. 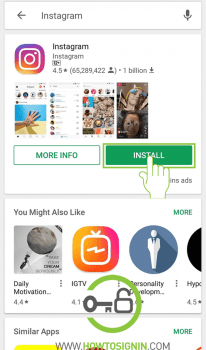 You can download and install Instagram for Android from the Google Play Store. Browsing from Android device? Download Instagram. 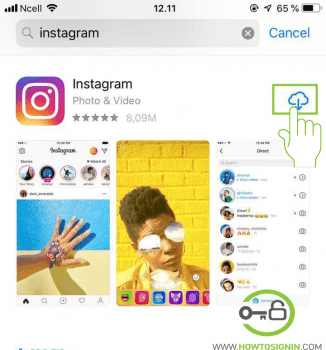 You can also download apk files of the Instagram app from other sources, but your device is always at risk of threats from unknown sources. 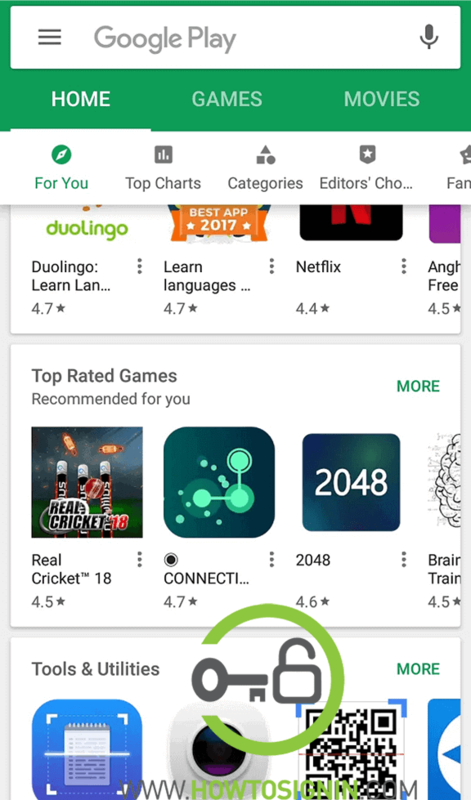 So it is always recommended to use the Play Store to download apps for android. 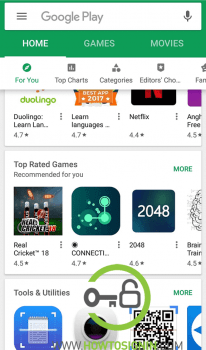 Open Google Play Store from your Android phone. 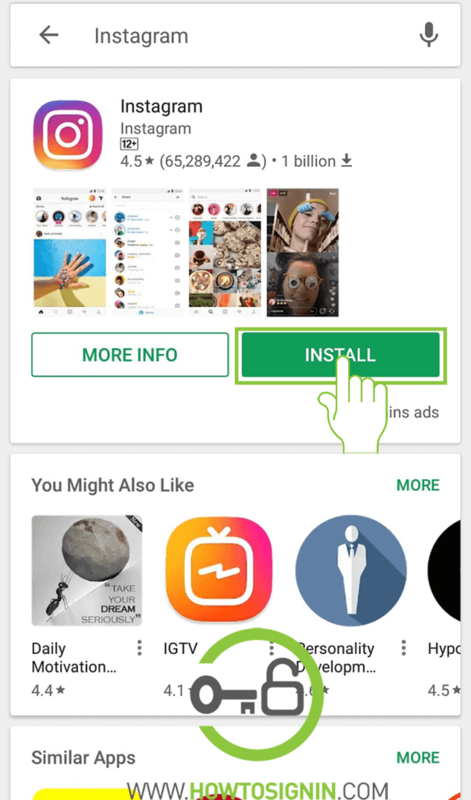 In the PlayStore app, type Instagram on the search box. Tap the Instagram app from the list and select Install. Now you’ve installed the app. You can sign in to Instagram from your phone. Instagram has an excellent application for iOS devices. You can directly download Instagram or go through the menu. Click search icon on bottom right corner and type ‘Instagram’ and tap search. Tap on Get. Apple may ask a password or fingerprint for verification. After that Your app will be downloaded. Tap open to open Instagram app on your device. 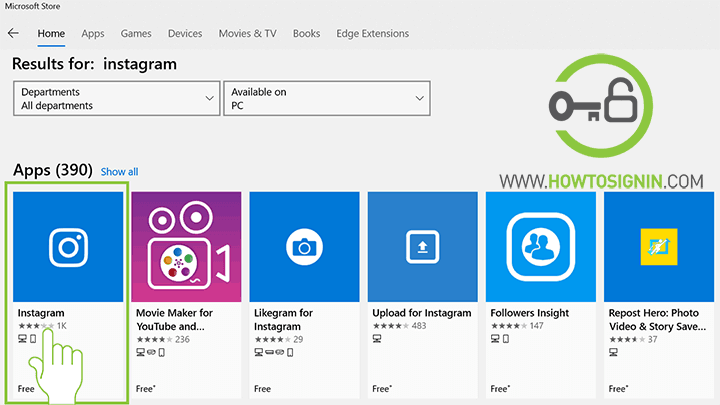 Instagram app is also available for download for PC from Windows 10 Store. If you are a Windows user, then it’s recommended to surf Instagram from the app as it has more features than the web version. 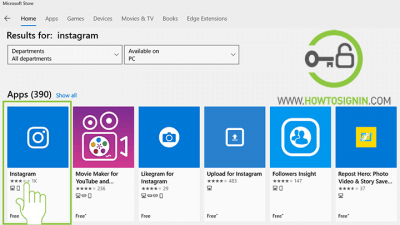 Here is how to download Windows 10 Instagram for free. Get Instagram now. Go to Windows 10 store, go to start and click on Windows Store or directly search using Cortana search to open Windows 10 store. In the search box, type ‘Instagram’ and you will see drop down suggestion on the search box. Click on the Instagram app. After you open the app on Windows Store, click on Install. Wait for some time to complete the installation. 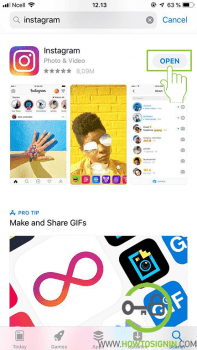 After the completion of installation open the app and login or sign up an Instagram account to start using Instagram on desktop or PC.